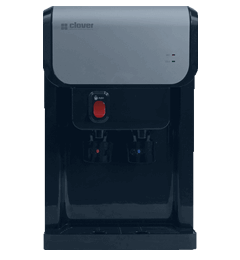 Whether you’re needing a water cooler for the office or home, Keystone Water is your trusted online source for top brand-name water dispensers, such as Clover, Global and more. From the pristine mountains of Colorado, Keystone Water is committed to providing you the freshest and cleanest water you’ve ever experienced. Our line of bottled and bottleless water dispensers revitalize your body within the comfort and convenience of your home or business. 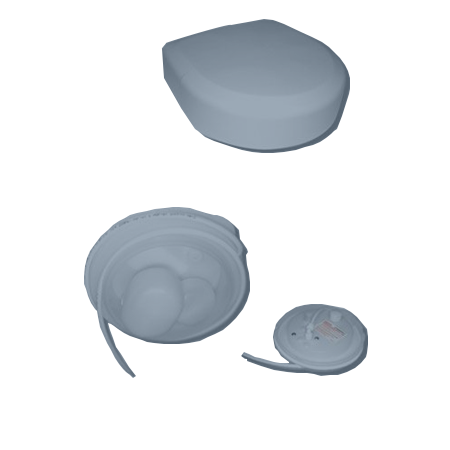 Coming soon from Keystone Water a full line of hydration options including filters, bladders, bottles and more. Stay tuned for these great water products. 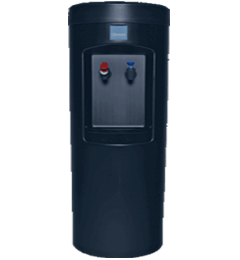 At Keystone Water we specialize in the best choices and brands of water dispensers on the market. 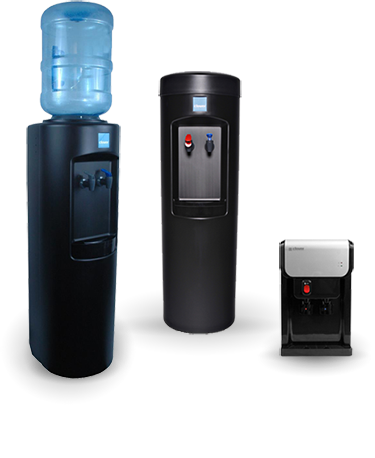 Whether you need water in your home or office we can provide you the convenience of a bottled, bottleless, or countertop water dispenser. In 2005, Mark and his close friend Derrek were two computer geeks who set out to apply their love of the Internet and marketing to meet a real demand that was proven to them through extensive market research. After dabbling in a few other businesses and niches on the Internet, Mark and Derrek zeroed in on a business that tied together the concepts of water, the environment and Colorado — their home state — and launched Keystone Water, with the namesake of a favorite ski mountain. The company found immediate success, fulfilling the needs of businesses and households who sought better ways to provide hot and cold water within their homes and organizations. 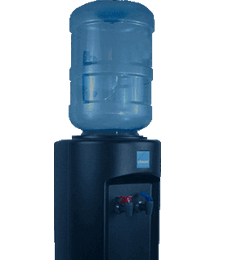 Over the years, Keystone Water grew providing a few water dispensers from one manufacturer to providing a whole line of bottled, bottleless, and countertop water dispensers from respected distributors such as Clover, Global and more. 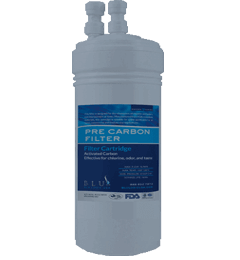 With many filtration options, cleaner water is now dispensed without the use of prepackaged water bottles, and our hot, cold, and room temperature dispensers allow our customers several buying options. Priced competitively, Keystone Water ships water coolers all over the continental U.S. to your home or business. Keystone Water was built on strong relationships — both with our customers and distributor partners — and providing a range of options for our customers that they can’t find anywhere else. Focusing on these key principles, Keystone Water continues to be successful and grow. However, in early 2015, we tragically lost Derrek. In the time that followed Derrek’s passing, Mark has forged ahead with his and Derrek’s dream of becoming successful online marketers running top-notch Internet companies, and in honor of that dream, Mark and his wife, Michelle, carry on the vision set fourth by the two men to operate and expand the successful business. Mark is as passionate about providing people with the products they need to make their life better as he is about getting outside and enjoying all that the Colorado Rocky Mountains have to offer — which is to say very much so. Mark loves anything that has to do with the outdoors — hiking, skiing, cycling, you name it — and the pristine, sparkling rivers flowing through the Rockies were the inspiration for Keystone Water, whose namesake is a well-loved ski mountain in the region. So it was exciting for Mark and his friend and business partner, Derrek, when their seemingly endless sleepless nights of extensive research revealed a significant demand for clean dispensed water. Who wouldn’t rather fill a glass from a modern, attractive appliance instead of a potentially frustrating and germy drinking fountain? It made sense. Mark used his broad background in the IT industry and Internet marketing, along with his passion for the Web and providing people with the top-of-the-line products they want to develop Keystone Water into a thriving Internet company. He continues to be driven, not only by his innate ability to be a problem solver for customers, but to also carry on the vision that he and Derrek first had years ago.